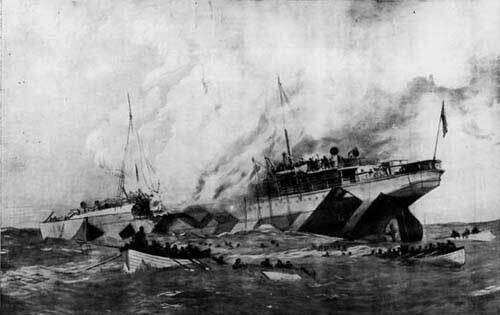 Next year will mark the centenary of the sinking of the RMS Leinster, one of Ireland’s worst maritime disasters and the single greatest loss of life in the Irish Sea. A search has begun to find descendants of passengers and crew who were onboard the ship to participate in the centenary commemorations. 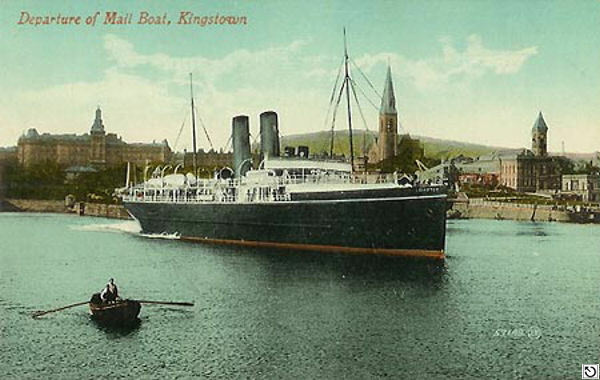 On 10th of October 1918, the RMS Leinster, the Kingstown (now Dun Laoghaire) mail boat, was bound for Holyhead, carrying 77 crew and 694 passengers. Just four nautical miles east of the Kish Lighthouse, RMS Leinster was torpedoed by German submarine UB-123. The first torpedo passed in front of the bow but the second struck the ship on the port side near the mail room. The captain ordered the ship to turn around and try to head back to Kingstown but a third torpedo struck causing an explosion. The official death toll was put at 501 souls. A centenary committee has begun making preparations to commemorate the event next year. The committee are looking for relatives of victims and survivors of the tragedy to get in contact. They are also requesting that anyone who has an photographs or artefacts to get in touch. As part of a series of centenary events on the 10th October 2018 there will be lectures, debates and an exhibition in Dun Laoghaire. Commemoration events will also take place on the same day in Holyhead. A postal address has been set up for descendants to get in contact: Mailboat Leinster Committee, 3 Eblana Avenue, Dún Laoghaire, Co Dublin, Ireland.